Breaking News! JASPER installs New Dynamometer for Long Range New Product/ Authentic Engine Testing. Eddie Posey Garage in Huntsville is a proud partner with a company that is working to lead the way in the next generation of engine testing. Jasper is always on a mission to design impeccable products that will keep them ahead of the competition and work best for their customers. What is this new progression you ask? 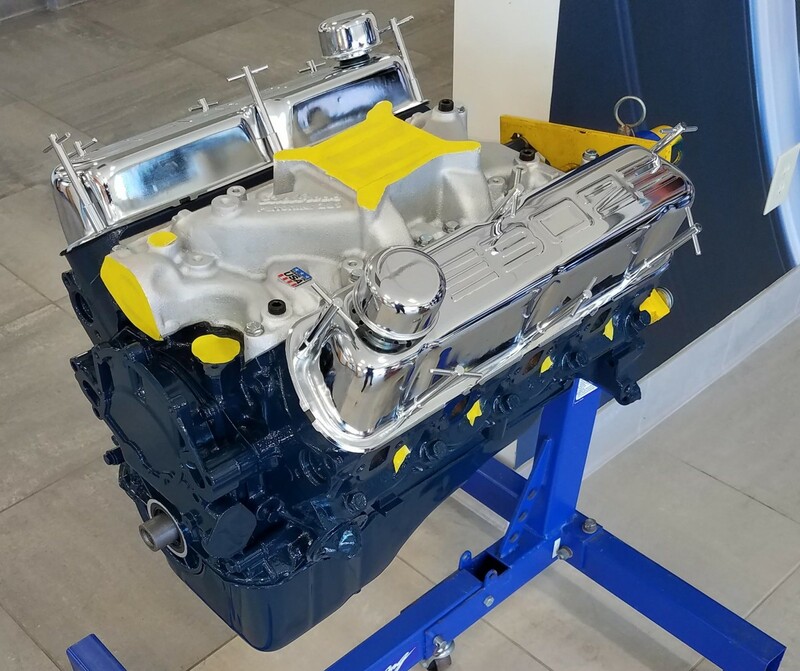 Jasper Engines and Transmissions has installed a computerized dynamometer that will help improve new products and for use with Jasper Authentic Custom Drivetrain division.